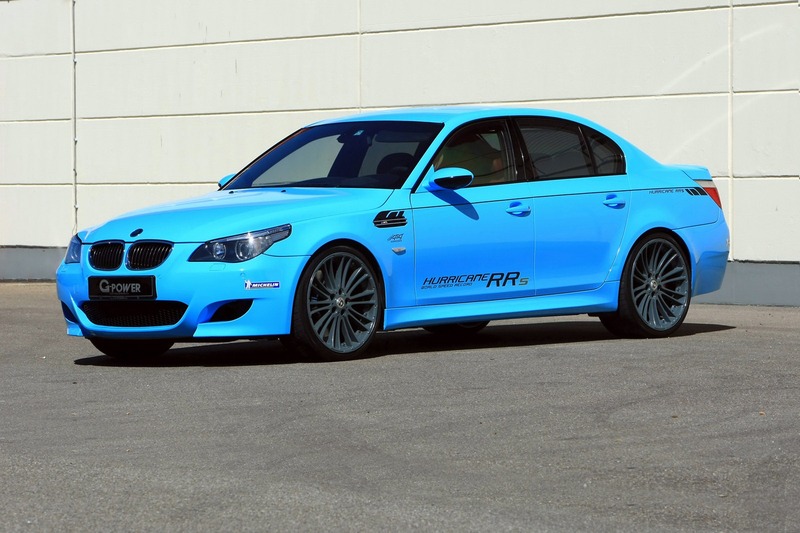 The famous German tuner decided to present a special edition of their very own M5 Hurricane RR. The main reason for unveiling this special edition is that G-Power managed to sell 100 units and decided to celebrate this achievement. 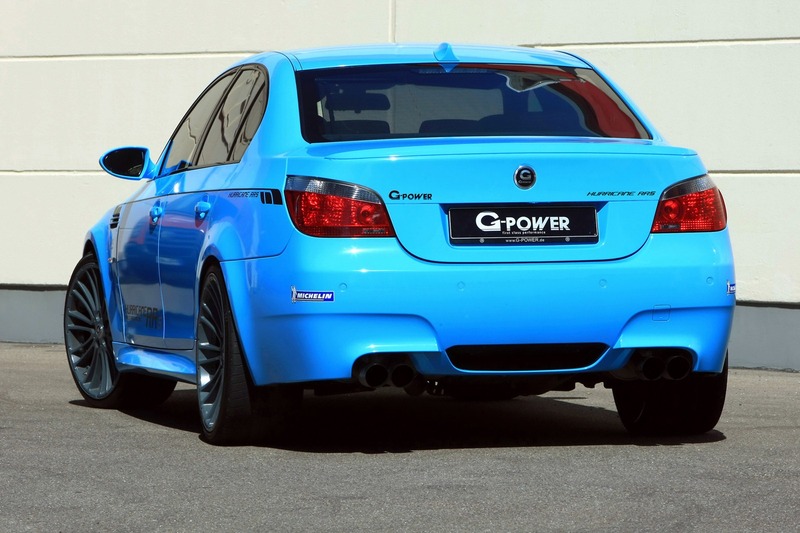 G-Power’s M5 is based on the E60 version of the German model and packs a 5.0-liter V10 engine able to deliver 819 horsepower and 780Nm of torque. 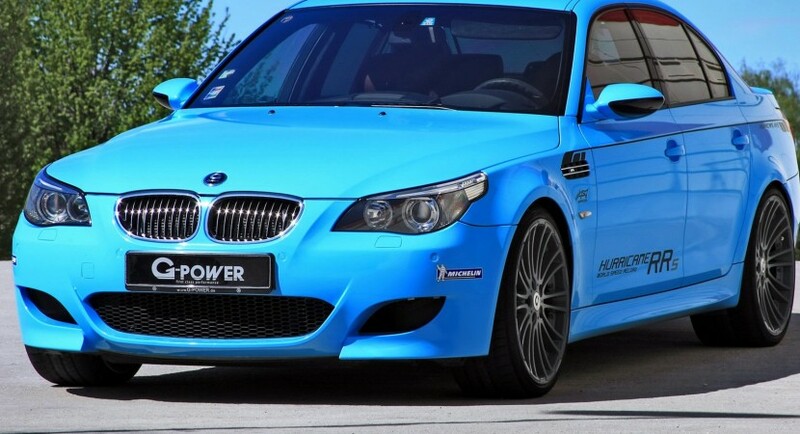 Thanks to new ASA T1-316 superchargers, the M5 Hurricane RR is capable to offer a 30hp boost which improves the 0-100 km/h acceleration to 4,3 seconds while the top speed exceeds 370 km/h. The 0-200 km/h is also impressive as it is possible in 9,1 seconds. 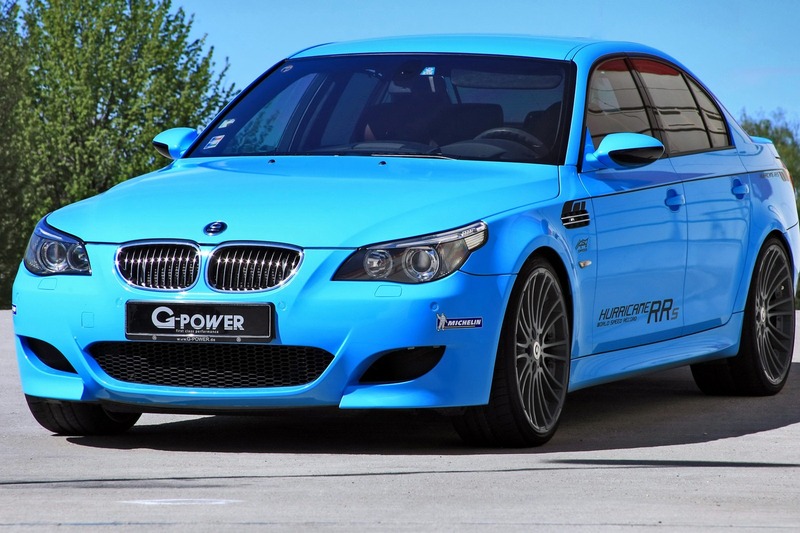 Other features of G-Power’s M5 Hurricane RR include 20-inch alloy wheels fitted with 255/35 ZR 20 (front) and 285/30 ZR 20 (rear) Michelin Pilot Sport tires. 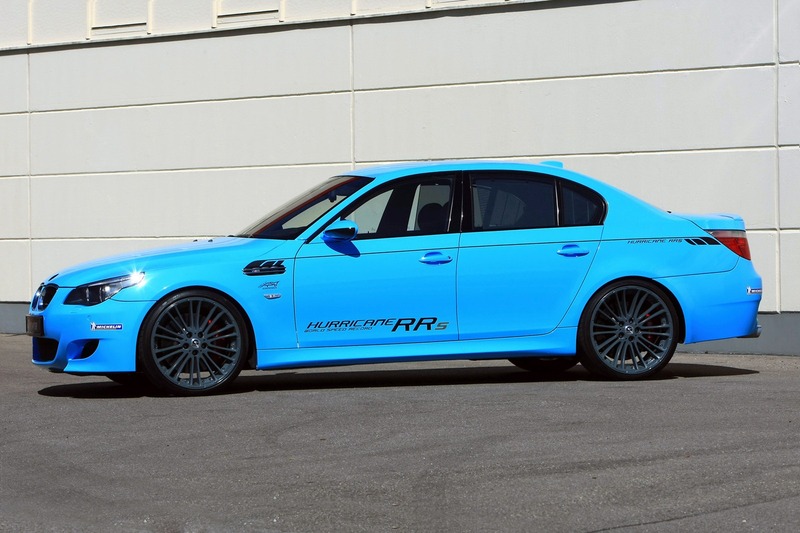 In terms of pricing, the tweaked M5 Hurricane RR is available at €57,000. However, the German tuner says that this price includes only the performance upgrades which means that the complete package is slightly more expensive.